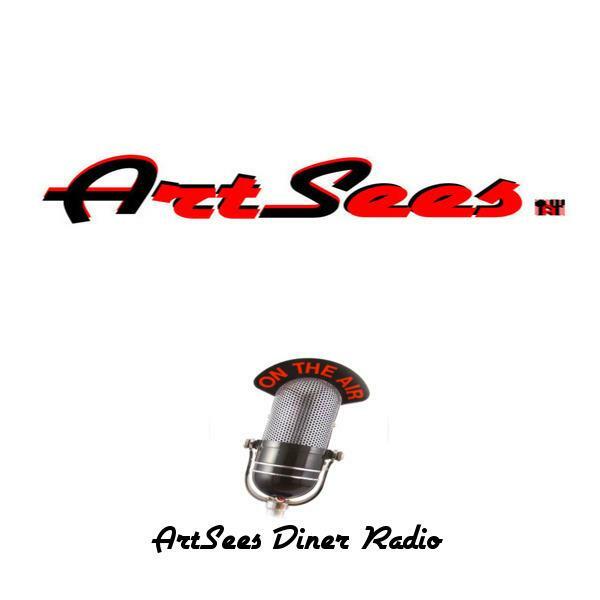 ArtSeesDiner Radio is a part of ArtSees Productions and home of Steve and Mary E. ArtSees Diner brings you musicians, authors, thinkers, and dreamers. At ArtSees Diner you will find special guests in each booth. Home of "Reck It Out With John and Steve" and other weekly shows. We are changing the world, One Song at a Time, One Heart at a Time! What ever you do, do not make "The Chef" wait! Tonight's show will focus on the Michigan City High School Girl's Basketball team. They are going into playoff play. Tune in and find out what is going on with City! Music In the "City" With Featured Musician Keenan Baxter and More! Christmas At the Diner, Featuring a Star-Studded Musical Line-Up!